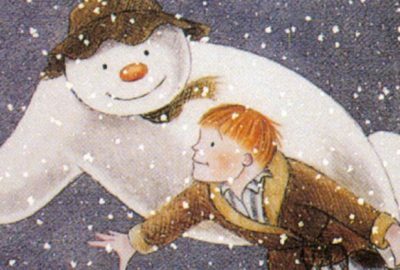 Congratulations to Raymond Briggs on winning the Booktrust lifetime achievement award. Raymond has won the BookTrust Lifetime Achievement Award! 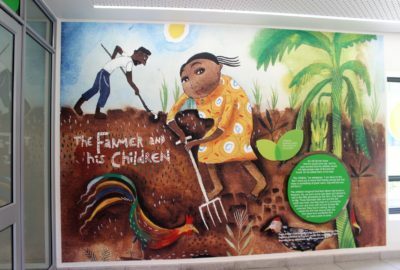 Stories from Beverley’s Who Is King and Aesop’s Fables have been used for murals in the newly opened Nelson Mandela Children’s Hospital in Johannesburg. It’s another excellent publication day with new books from Karen McCombie, Elizabeth Laird and more! Richard Kurti and Andrew Norriss have both been shortlisted for The Reads 2017. 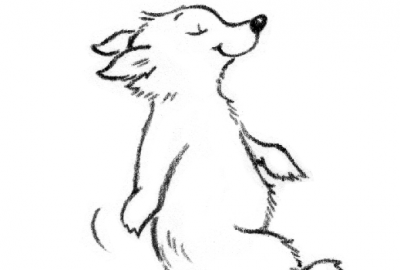 Clara Vulliamy is illustrating and editing four of Gwynedd Rae’s Mary Plain titles, to be published by Egmont. 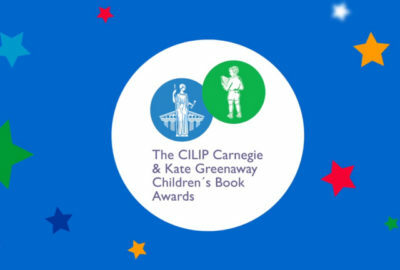 We’re delighted to announce Beverley Naidoo, Elizabeth Laird and Malorie Blackman have been nominated for the Astrid Lindgren Memorial Award. 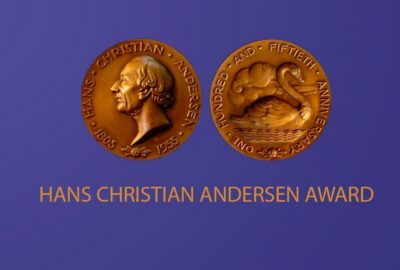 Jane Ray has been nominated for the 2018 Hans Christian Andersen Award by IBBY. 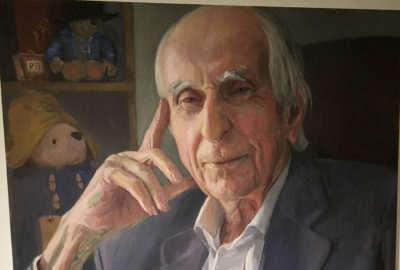 A new portrait of Michael Bond is currently on display in Waterstones Gower Street’s gallery space. 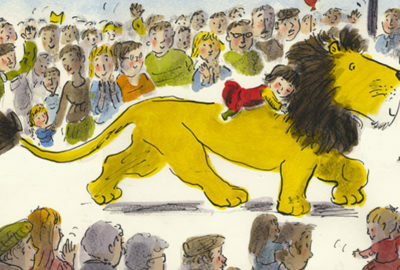 The adaptation of Helen Stephen’s much-loved book opens today in Wimbledon. HarperCollins Children’s Books will next year publish a further new Paddington buy ambien online bluelight Bear story by Michael Bond. Malorie Blackman, Jane Ray, Kevin Crossley-Holland and Joyce Dunbar all have nominated titles. 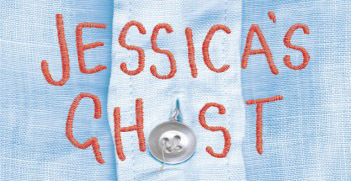 JESSICA’S GHOST by Andrew Norriss won Best Teen Book at the Stockport Book Awards last night. 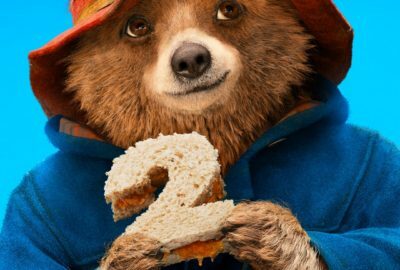 Principal photography has begun on the second Paddington film, produced by Studio Canal and Heyday Films.